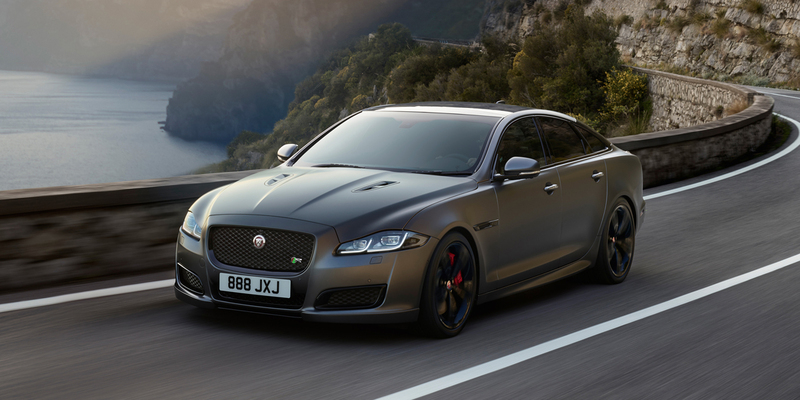 CG Says: The 2018 Jaguar XJ replaces its 550-horsepower XJR with a 575-hp XJR575. The XJR575 also has sport suspension and unique trim. While the XJR was available in both standard-length and long-wheelbase versions, the new XJR575 is only offered in the long-wheelbase length. The XJ’s infotainment control system has been revised and now has a larger 10-inch screen. The Jaguar XJ is a premium large car with seating for five. 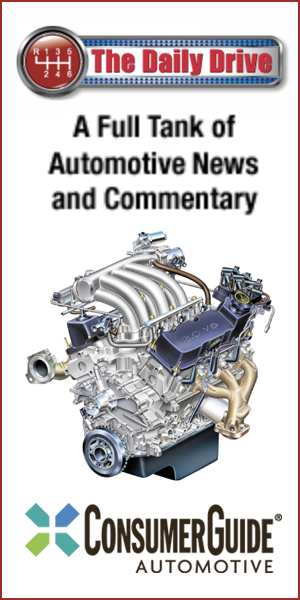 The base engine is a 340-horsepower supercharged 3.0-liter V6. Supercharged models have a 470-hp supercharged 5.0-liter V8. (Note that the base V6 is also supercharged.) All engines are paired with an 8-speed automatic transmission. Rear-wheel drive standard and all-wheel drive is available with the V6 engine. Available features include automatic emergency braking, lane-keep assist, blind-spot alert, driver-condition monitor, LED headlights, Wi-Fi, adaptive cruise control, surround-view camera, parallel-parking assist, quad-zone automatic climate controls, rear sunshades, DVD player, and rear picnic tables. All XJs are stately large cars with a charm all their own. 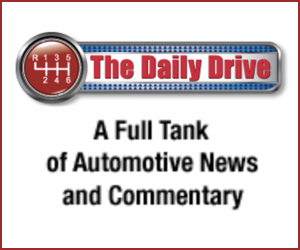 Luxury buyers may blanch at the idea of a V6 engine in a car of the XJ’s stature, and since it’s the only way to get AWD, some might look elsewhere on those grounds alone. That’s not really warranted, in our view, as the supercharged V6 provides perfectly adequate power with better fuel economy. Compared to competitors such as the Mercedes-Benz S-Class, the XJs are almost bargain-priced–while certainly not looking like it–and that’s one of the strongest points in their favor.